Hot New commodity here in the Karoo! 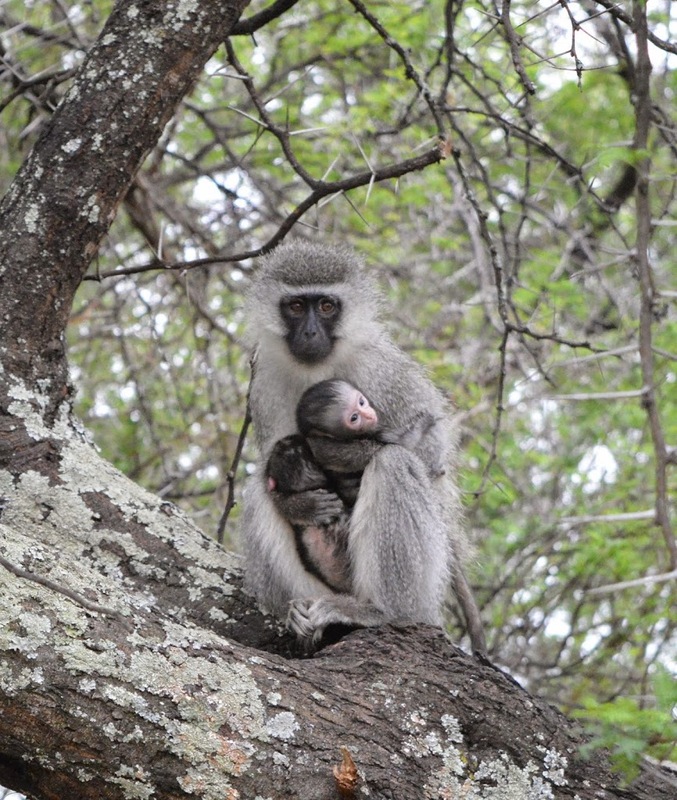 We’ve had a lot of new arrivals in the vervet monkey troops in the last couple of weeks and apparently, it’s not just us humans who go a little bit baby crazy sometimes, the female vervets do too! Babies are now a hot commodity here in the Karoo. Wokbox, one of the females on the River Bend Mob was the first to give birth and we’ve seen the other expectant mothers following Wokbox around trying to get a turn with her newborn. borrow the baby for a while, and who can blame them… New mums need a bit of pampering! traded for long and they all end up safely back with their own mum sooner or later.